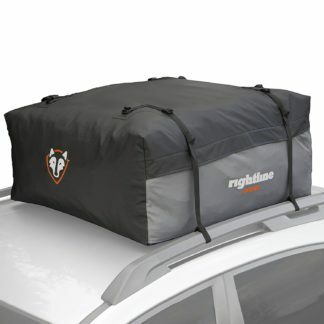 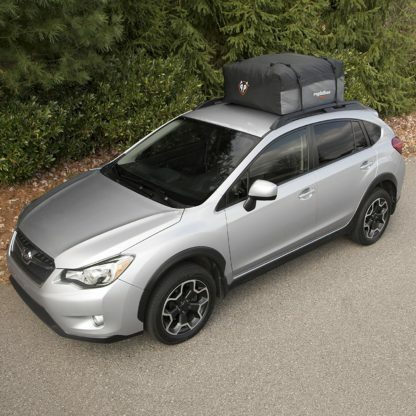 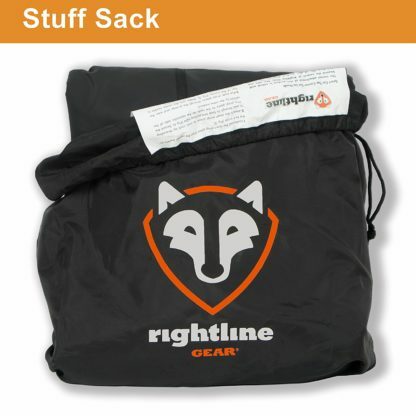 The Rightline Gear Sport 1 Car Top Carrier is aerodynamically designed to help save $$$ at the gas pump. 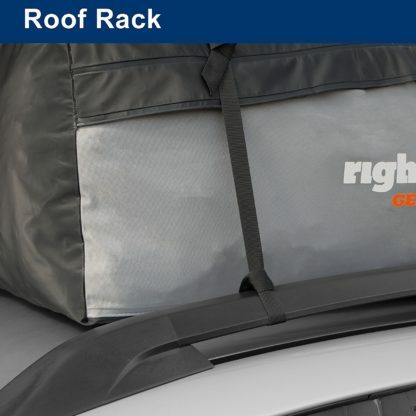 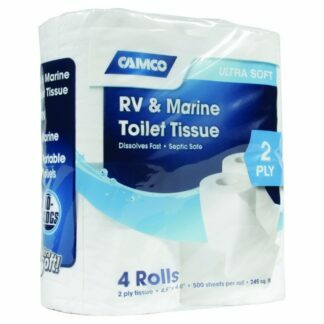 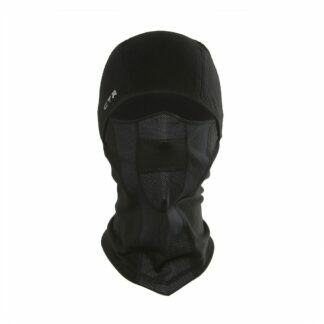 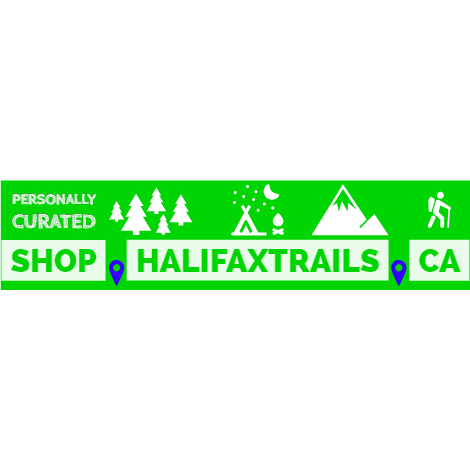 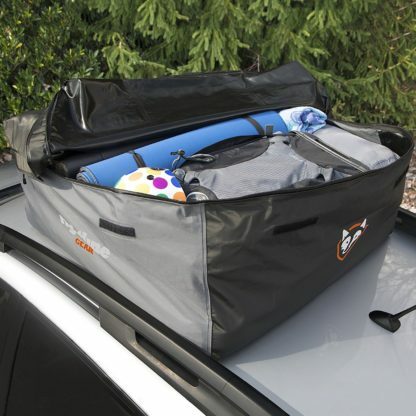 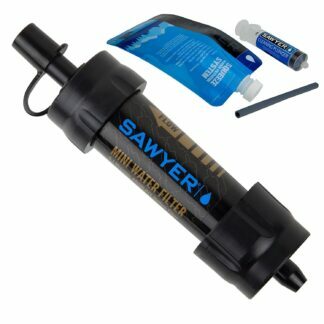 The carrier is 100% waterproof, unzips 3/4 of the way around for easy loading, and attaches to vehicles WITH or WITHOUT a roof rack. 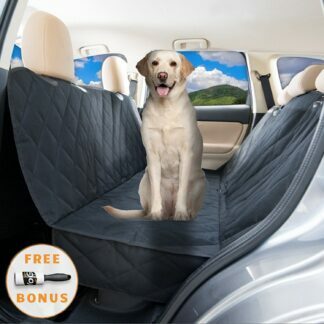 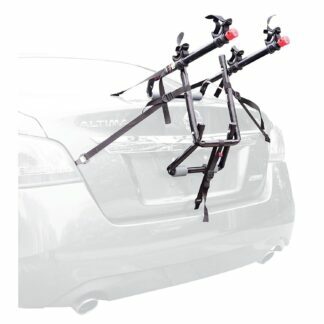 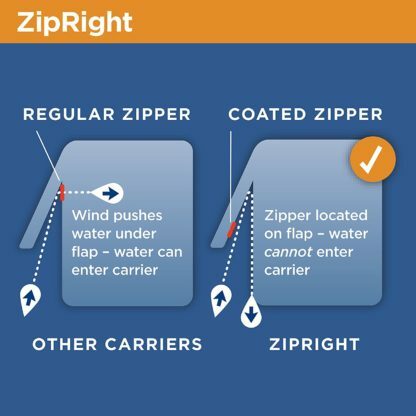 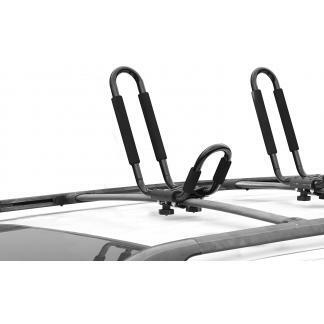 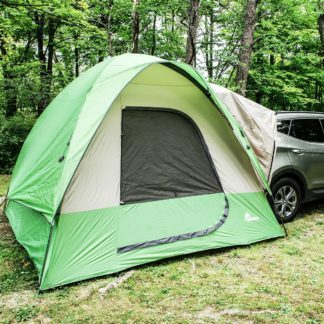 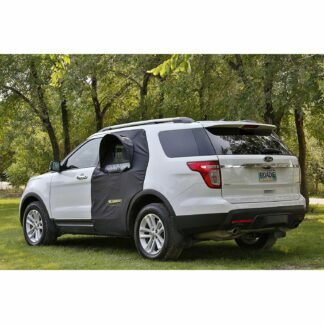 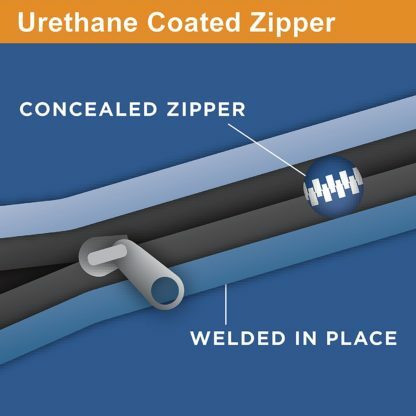 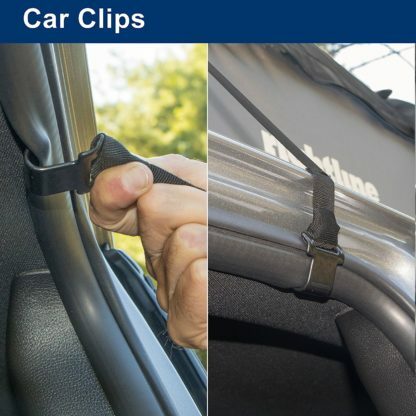 Connect the carrier’s straps to a roof rack, run them through the vehicle, or purchase the Rightline Gear Car Clips to attach them to the vehicle’s door frame.